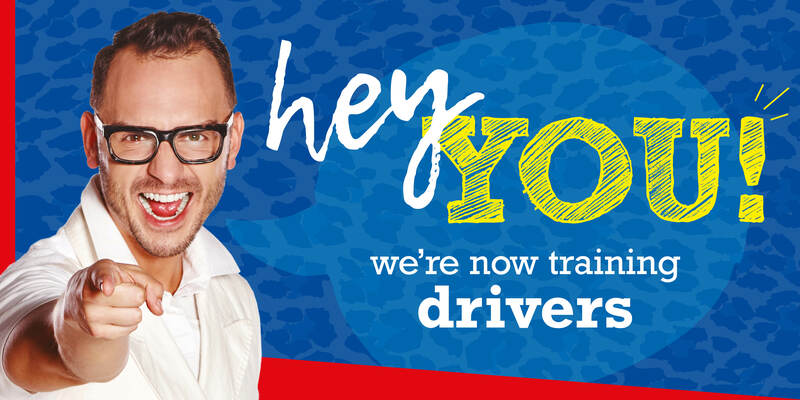 Do you have what it takes to become a more bus driver? If you know you can deliver great customer service then you could be just who we are looking for. Local knowledge of the area would be an advantage. We have vacancies for full time drivers for PCV licence holders and non-licence holders, as full training will be given. Our depots are based in Poole, Bournemouth, Swanage, Ringwood and Lymington although preference cannot always be guaranteed.